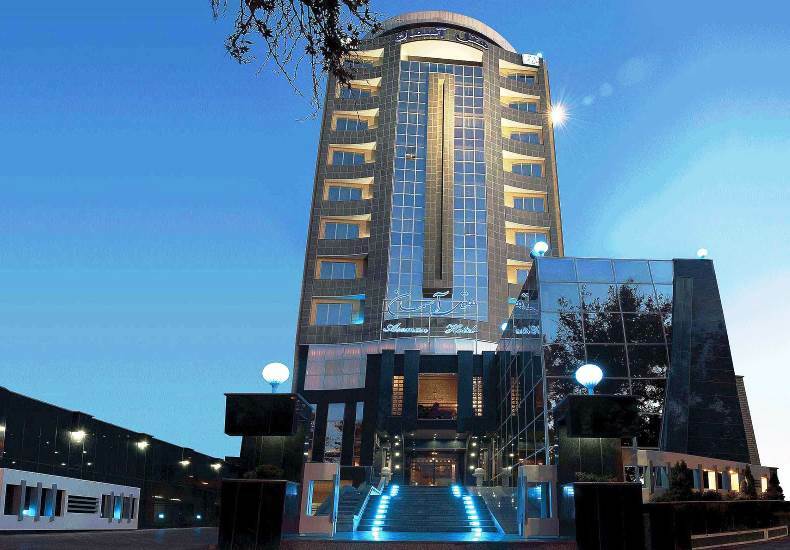 Asman is a four-star Hotel and known for being the tallest building in the historical city of Esfahan. 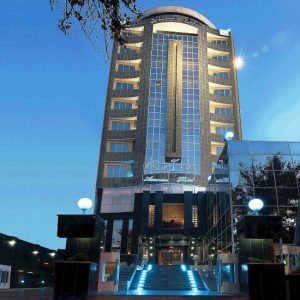 Asman Hotel was opened on September 27,2005 that same day as world Tourism day. It is located alongside a beautiful river called Zayandehrood. This hotel consists of 13 floors, 93 rooms of double bed, ordinary suits, royal suits and apartment with beautiful perspective and wonderful view from Zayanderhood ever-green river and Esfahan historical city. Because of its special location, guests can walk in the beautiful parks created along Zayanderhood embankment and enjoy its nature and fresh air. 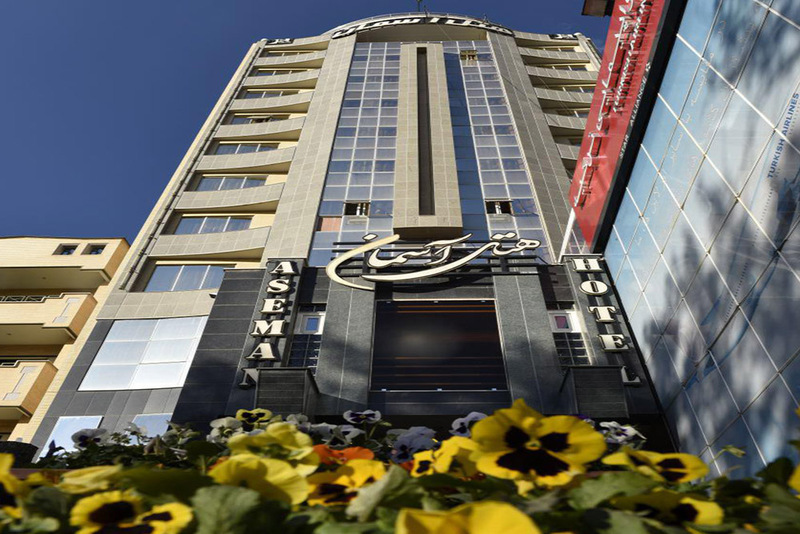 It’s easy access to the spectacular architectures and Esfahan international airport within twenty minutes and the worthy services offer by this hotel has assisted Aseman hotel to be propounded as the first option by tourists who travel to this ancient city for unforgettable stay. Additional services of the hotel includes laundry, round- the clock room service, central system, fax, saloon, gathering hall, with different clock room service, central system, fax, saloon, gathering hall with different capacities equipped with audio-visual systems, control and translation room, sport facilities such as roofed pool, dried and seam sauna, Jacuzzi, massage room, revolving restaurant with unique landscape, khorshid(sun) restaurant and fast food. Coffee shop. money exchange, café net, parking and round – the clock taxi service has the honor of receiving foreign and home guests.